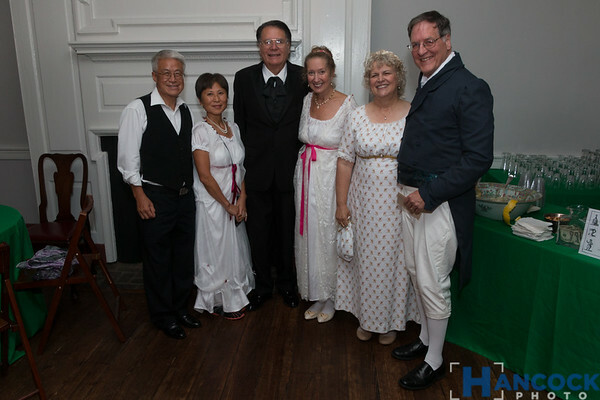 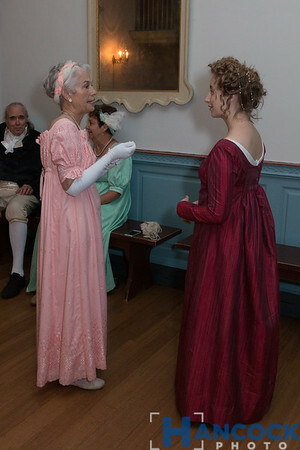 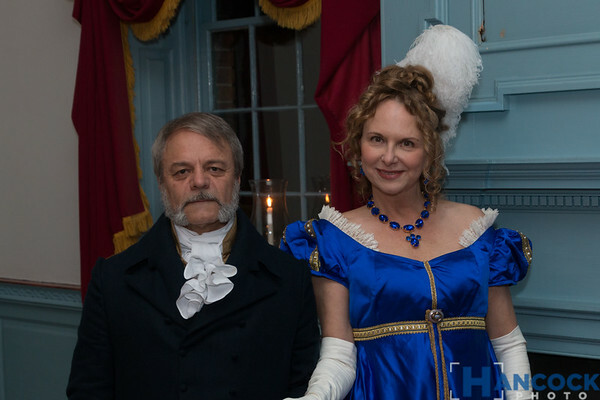 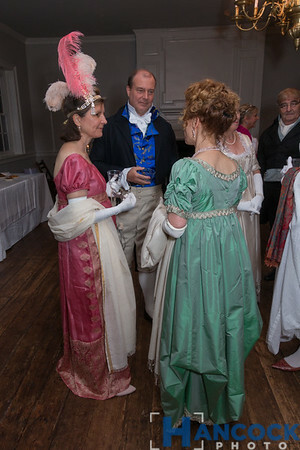 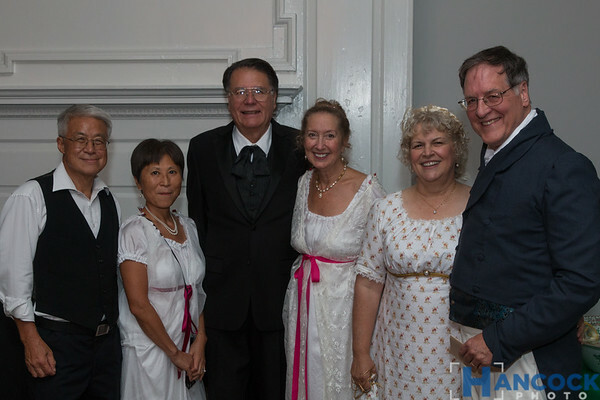 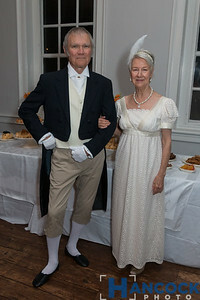 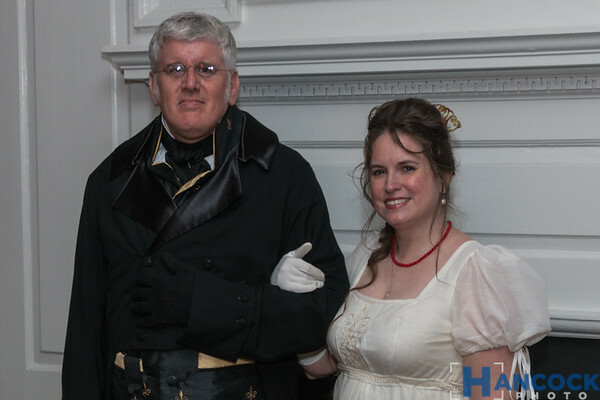 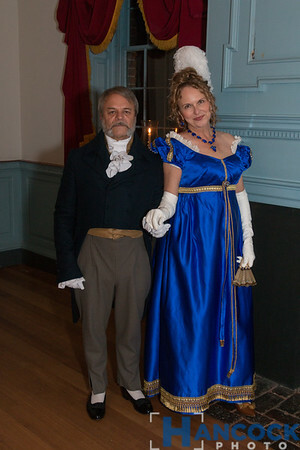 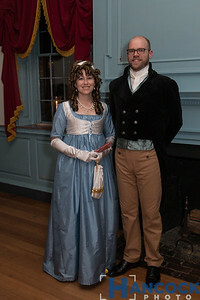 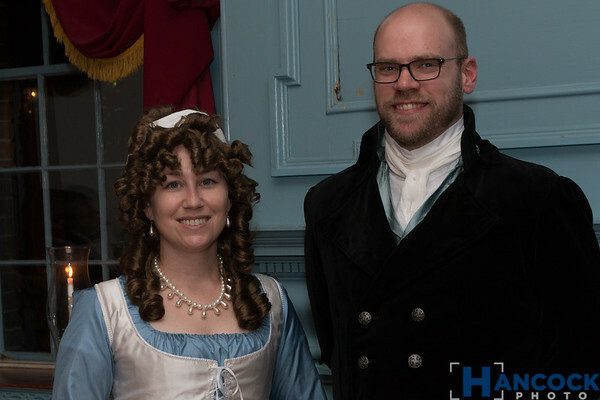 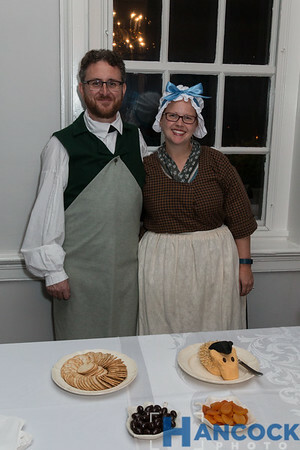 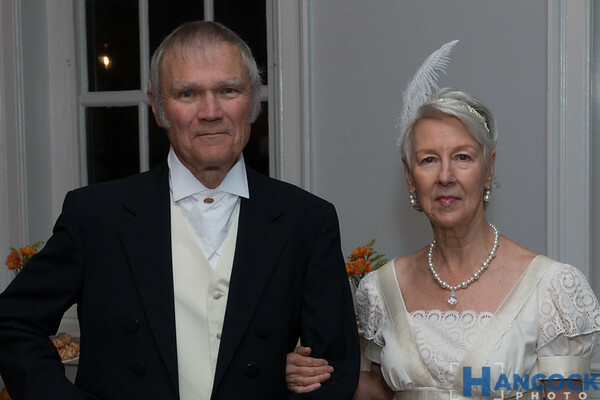 Here are the photos from the Jane Austen Ball, Saturday, September 23rd, 2017. 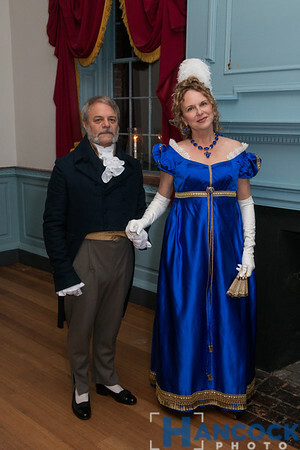 Thank you for coming to the Ball and to my site. 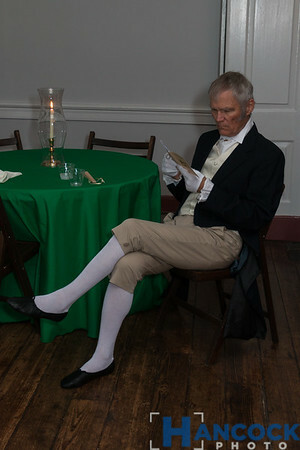 You may order digital images or prints. 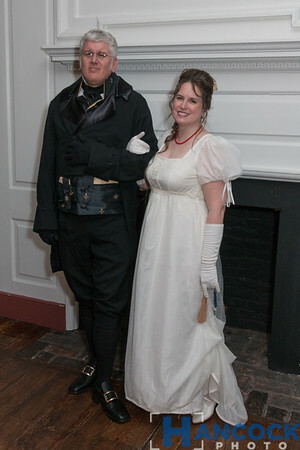 If you have trouble cropping these to a size you like, let me know and I may be able to adjust an image.